Gin brand Beefeater is giving people the chance to hone their creative skills with an Instagram photography course. The event, called 'Beefeater Stills', takes place on 27 May and is part of the brand's ongoing London Tonic Series, which has thus far included sessions themed around poetry, hip hop, theatre and comedy. The Instagram photography session will be run in collaboration with freelance photographer @RonTimehin, who has amassed more than 50,000 followers using industrial London as the backdrop and inspiration for many of his shots. 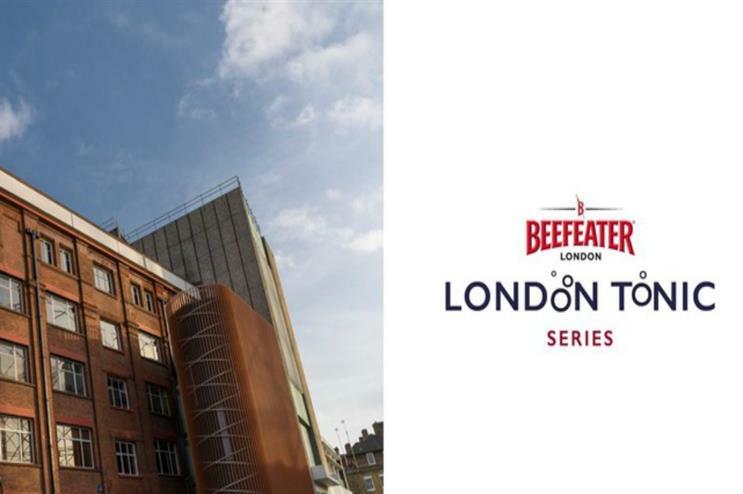 Timehin will run two workshops at the Beefeater distillery, which is set against the backdrop of the towering Kennington gasworks. Guests at Beefeater Stills will receive two free gin cocktails and gain exclusive access to the distillery, home of the giant copper pot stills and working yard used to make Beefeater London Dry Gin. The sessions run at 1.30pm and 3.30pm. Beefeater hosted the global final of its fifth annual MIXLDN mixology competition at The Vinyl Factory in Soho last year. The brand has also taken part in the Gin Bop appreciation event.